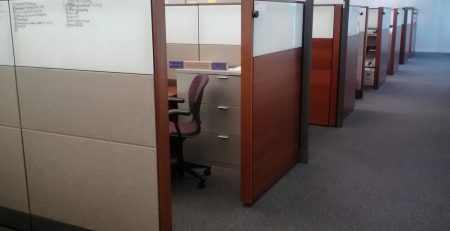 If you need office cubicles for your business, but are on a tight budget, the cost effective solution is purchasing used cubicles or refurbished cubicles. 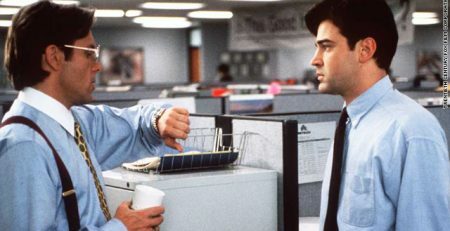 New cubicles are often looked at like a new car, the second it arrives at your building its value begins to depreciate. Following along with the car analogy, there are office cubicle options available that would be similar to a certified pre-owned vehicle and a high-mileage car, at significant cost savings compared to buying new. 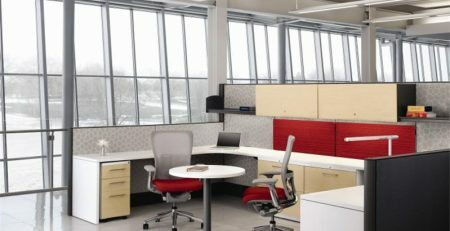 Used office cubicles and refurbished office cubicles are the cost effective solution to furnishing your office, but what’s the difference? Used cubicles are the least expensive cubicle option. 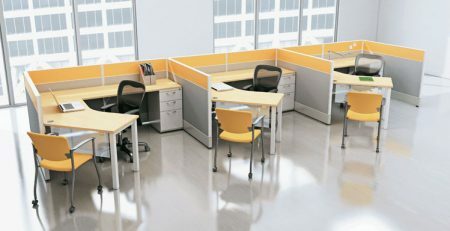 Used cubicles are typically made available as a company moves out of their current space and no longer have a use for them. 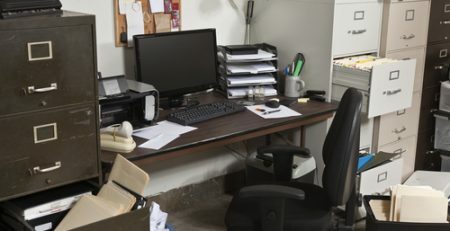 Many office furniture liquidation companies will remove the cubicles, clean them up, and then make them available to customers. This is the least expensive cubicle option as there is no additional work that needs to be done to the cubicle other than a cleaning. Keep in mind with used cubicles they are available in their current as-is state, with little to no option for customization. Refurbished cubicles are more expensive than used cubicles, but allow for more customization and flexibility. 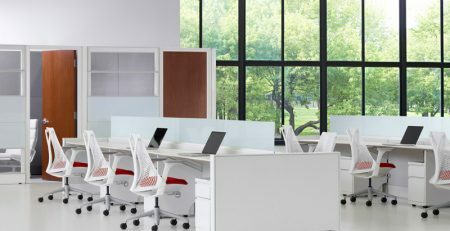 Office furniture companies will bring in cubicle inventory, break it down and part it out, and build the cubicles on an as needed basis. This process of piecing everything out allows the customer to build the exact cubicle they want, whereas with used cubicles you may be limited to the available inventory. Refurbished cubicles allow you to fully customize the configuration, fabric colors, laminate choices, storage options and more. Often times it is hard to distinguish the difference between a new cubicle and a refurbished cubicle.